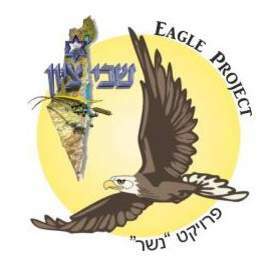 The Eagle Project was created for Messianic congregations in Israel to serve young adults who have completed their service in the Israel Defence Forces. 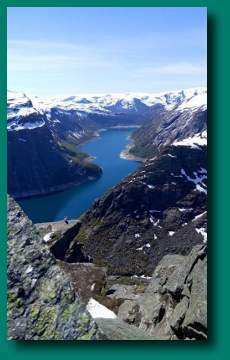 This program also aims to help establish relationships and build bridges between believers in Israel and Norway. Our hope is that God will use the project to build up His next generation in our communities. We trust to see fruits and for the young participants to make a strong connection to the youth abroad and to serve the goals of our God together. 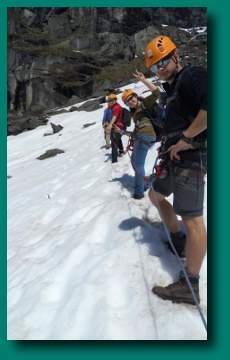 * This summer eight young adults participated in the program for one month. * We had a very warm welcome and great support from the local believers. 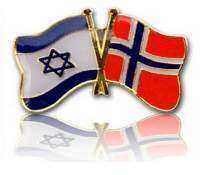 * A strong foundation to a great bridge was built between Israeli and Norwegian congregations. Oyvind Furnes - Norway: The Eagle Project came straight into our vision of builiding relationships between Gentile and Jewish believers. It has been a great privilege and an answer to our prayers. We met open doors everywhere we contacted people to join in. May God bless you all, and we are excited about the future opportunities. 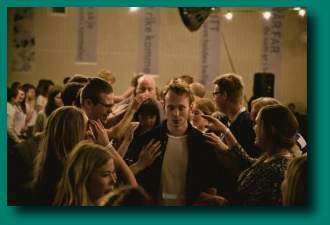 Week 1: Fellowship; our youth were divided into a few groups; lived with familes in Oslo and Bergen, Norway. Week 2: Lived in communes, together with local young believers; Bible study, worship, prayer and hiking. Week 3: Hiked to the most famous place in Norway and made a 2-day road trip to the north. Met with local believers at Vaksvika; fellowship and services with military testimonies and messianic worship. Week 4: International young adults encounter a great 5-day conference; our soldiers met the Holy Spirit there, saw miracles, receieved God's Word and heard prophecies. Together with a hundred young believers, we worshiped our God and learned to be guided by Him. Had a great time of worship, prayer, discipleship and fellowship. God has blessed this project and we believe that we will open the gates for a future activity for young adults from Israel and Norway. 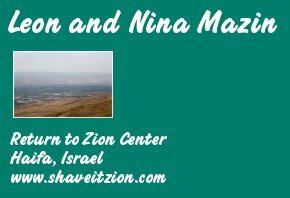 Our vision is to make this program available for every Messianic congregation in Israel to bless IDF ex-soldiers, beginning in 2016.